Both orbiting observatories are old: Hubble is 28, while Chandra is 19. Flight controllers are working to resume operations with both. CAPE CANAVERAL: Another NASA space telescope has shut down and halted science observations. 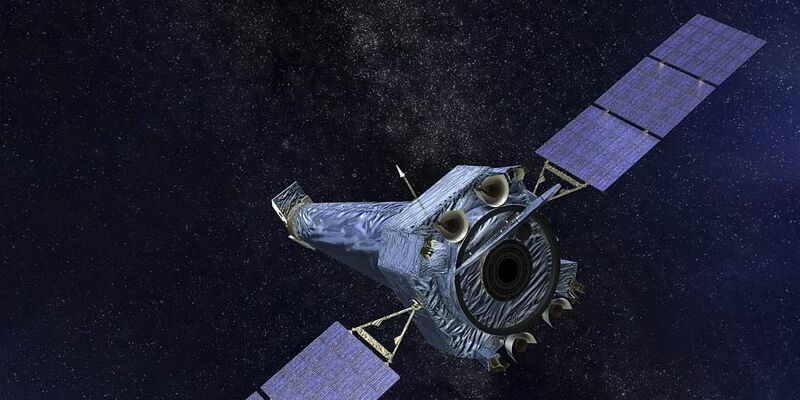 Less than a week after the Hubble Space Telescope went offline, the Chandra X-ray Observatory did the same thing. NASA said Friday that Chandra's automatically went into so-called safe mode Wednesday, possibly because of a gyroscope problem. NASA says it's coincidental both went "asleep" within a week of one another. An astronomer who works on Chandra, Jonathan McDowell of the Harvard-Smithsonian Center for Astrophysics, tweeted Friday that "Chandra decided that if Hubble could have a little vacation, it wanted one, too."